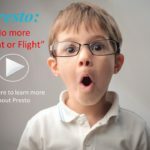 Public Speaking: Do Not Give Another Presentation Until You Read This! 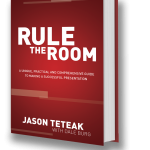 - Presentation Skills Training - Online Public Speaking Courses | Rule the Room Today! Want to get the instant wow-factor for your next presentation? 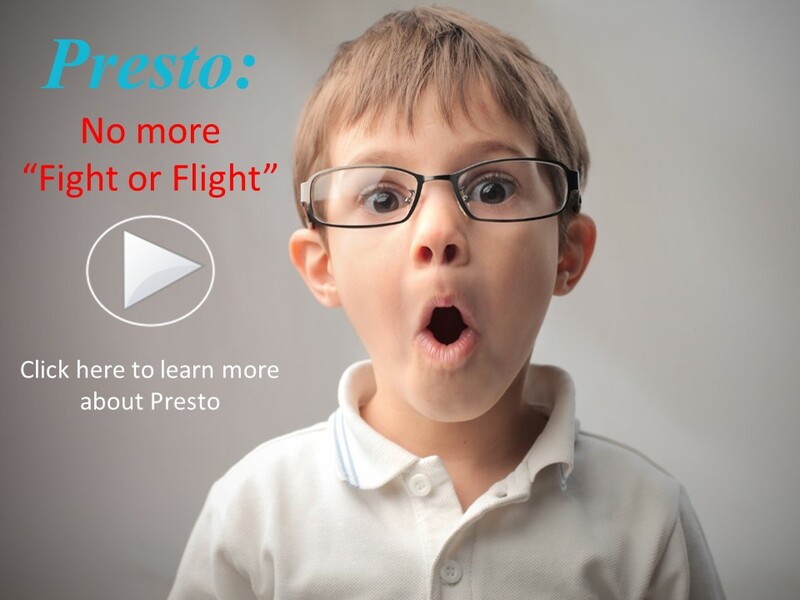 Use our 7 proven Presto presentation strategies before, during, and after your next presentation to make sure they say, “Wow. That was amazing!” Click here to learn how! Samsung hired producer/director Michael Bay. CES is the Consumer Electronics Show, and as the name implies, it’s the annual trade shows where the major players in the electronic industry show off their new wares. The show is a big deal as retailers, media and consumers attend. And a lot of the companies drag out celebs to gain attention. Michael gets up on stage, and his teleprompter dies! 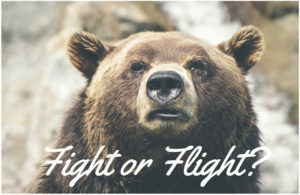 The short answer is: Fight or Flight. Our most primal instincts are to find safety, and although not logical many times, our mind acts like our life is in danger. 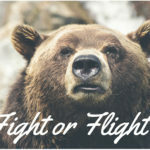 When a bear is chasing you, your breath gets short, many hormones are released, and you get a fight or flight reaction. Think about how often you have had these same reactions in your life when a bear is not chasing you. It could be a client who wants to cancel everything, a spouse who you are in a fight with, or a presentation that misplaces your script…and the list goes on and on. 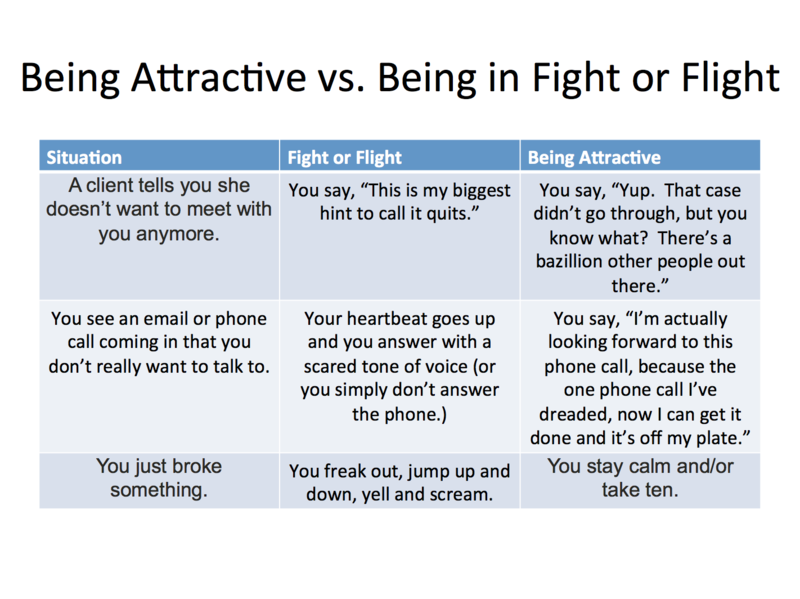 In all of these cases, you’re in a fight or flight “lack and attack” mode. Harvard concluded in a recent study that most business decisions are made in a fight or flight scenario. This does not allow for “calm competence”. It certainly didn’t for Michael. When you’re in your fight or flight mode, you’re not thinking clearly. But, why does the Circle of Knowledge work so well? 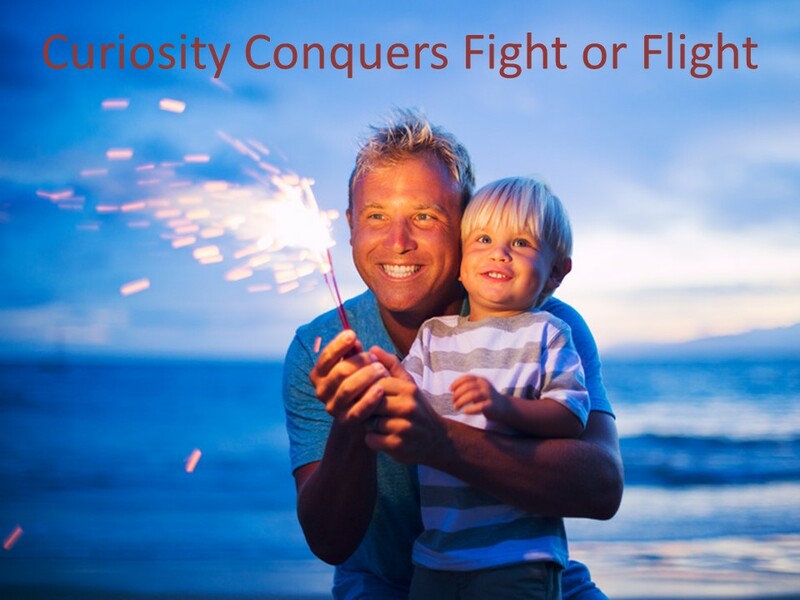 Curiosity conquers fight or flight. That’s because being curious and being in a fight or flight mode are nearly impossible to happen simultaneously. When you incorporate the Circle of Knowledge in your presentation, it allows you to “get off stage” just when the nerves rise to that “unBEARable level”. When you come back on stage, you get to be CURIOUS. You get to listen to your audience for a change. 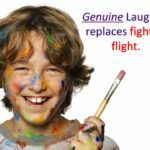 Your “fight or flight” is gone. There’s a scientific reason for this. 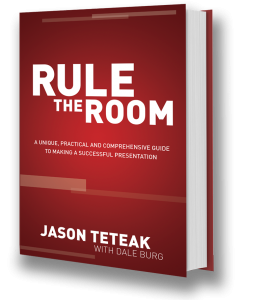 It’s based on the idea of the three-part brain, a theory I talk about in my book: Rule the Room. 1.) One part is the primitive reptilian brain, which controls instinctive behavior like aggression. 2.) Another is the paleo mammalian complex, which developed in early mammals and handles the motivation and emotions connected to eating, reproduction, parenting, and other behaviors. What does it mean to say, “I’m enough”? It means the opposite of “lack and attack”. Lack says you don’t have enough. Lack says you’re not enough. The reality is that you are enough. 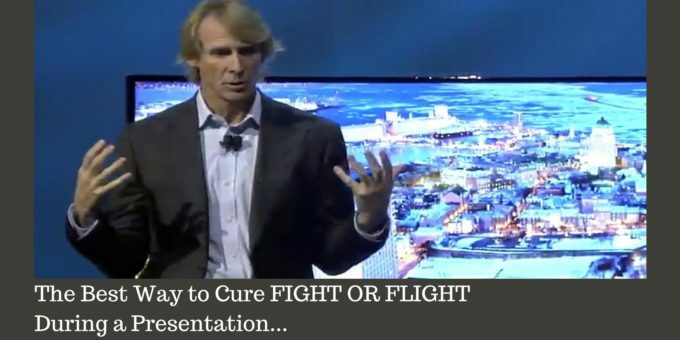 Access your ‘How to Get the Presentation Wow Factor’ for Your Next Presentation. Not a Rule the Room Public Speaking Member? Every day, create space for ten minutes to say, “I’m enough”, just to say you’ve done it. After ten minutes, go back to your previous thinking if you want. But keep doing this every day. 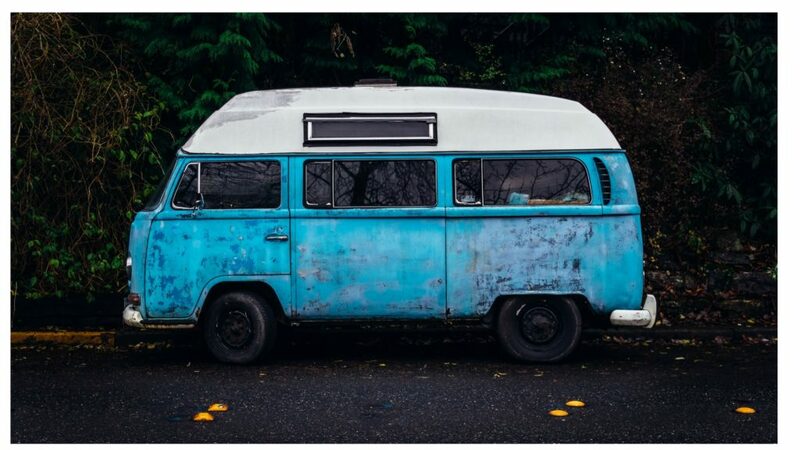 You’re living in van down by the river? 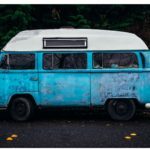 All you’re doing is allowing yourself to be in a van down by the river, and be enough, for ten minutes. 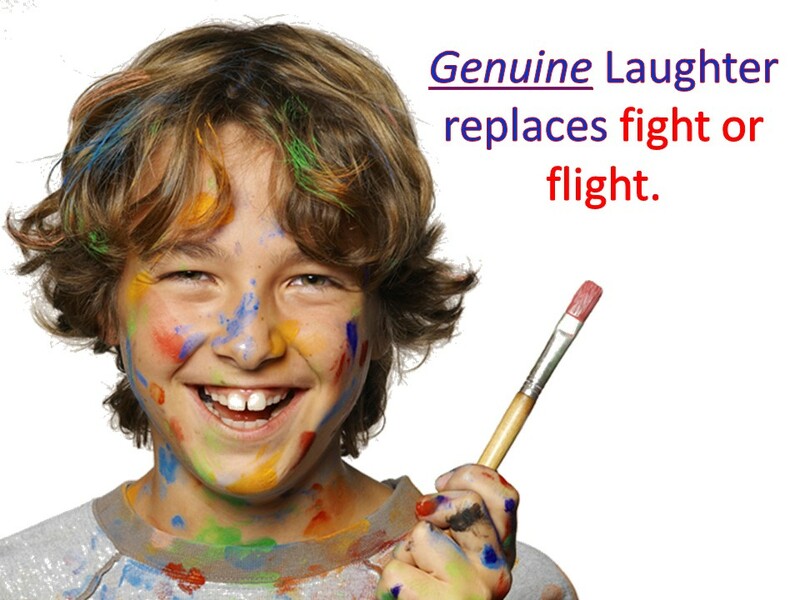 You can’t be in your fight or flight and laugh at the same time. What do you do when your “fight or flight” is trying to be triggered and you want to stay in your higher brain? 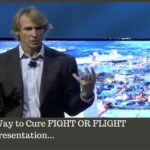 Here’s your opportunity to show attraction by not giving in to the fight or flight response and start to take control with your higher brain. If you back down, then your emotional brain wins and shows you did something wrong. One of the best ways to handle this is to be CURIOUS. 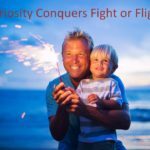 Being curious and being in a fight or flight mode are nearly impossible to happen simultaneously. Try picturing yourself being a scientist. You’re hanging out in a separate room looking through a double paned mirror at this situation. If you’re not able to do this right away, “take ten”. Take a moment to give yourself (and the audience) time to analyze this situation without immediately reacting. This can help you stay in your higher brain. For example, pick up a glass of water and take a drink. This signals to yourself, and the audience, that you’re going to stop and be curious for a second. 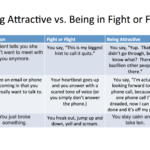 Let me leave you with this: The most attractive version of yourself is…. It’s even more attractive than the teleprompter.